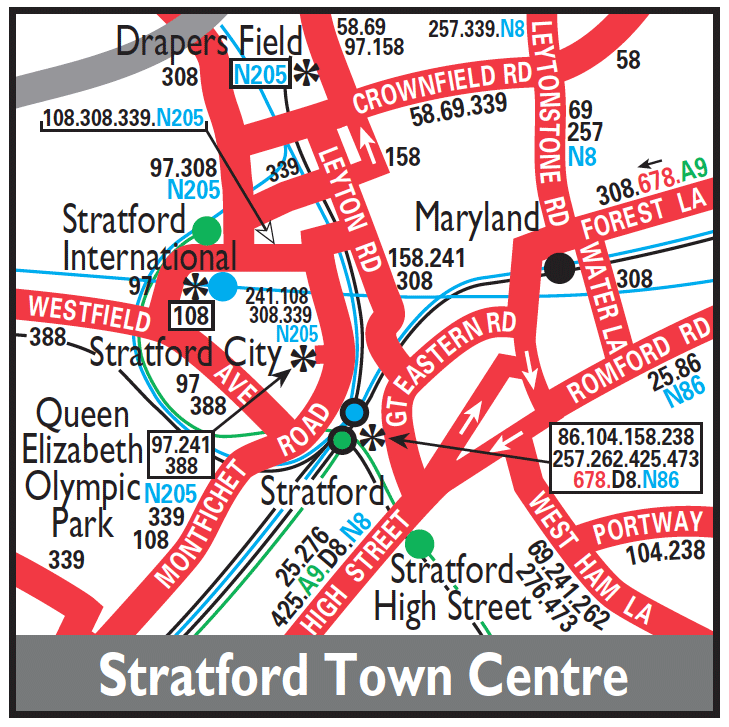 NEW ROUTE mainly replacing Route S1 which was withdrawn on this date. Sunday (except evgs) extended from East Ham to Manor Park. Sunday transferred from West Ham to Stratford base.